The world is becoming unsafe for women in all aspects because crimes against women are increasing day by the day. As many as 39 crimes against women were reported every hour, up from 21 in 2007. The working women are not feeling safe due to increasing crimes; there is a feeling of insecurity amongst the women. Every house these days has working women & not only women are worried about their security, but their families as well. If a woman works night shift that adds on to this feeling of insecurity. This feeling of insecurity & fear of not knowing when your daughter/sister will get home from work or how to know her whereabouts when her phone is not reachable, these all hindrances we all face in our everyday lives. So what do? 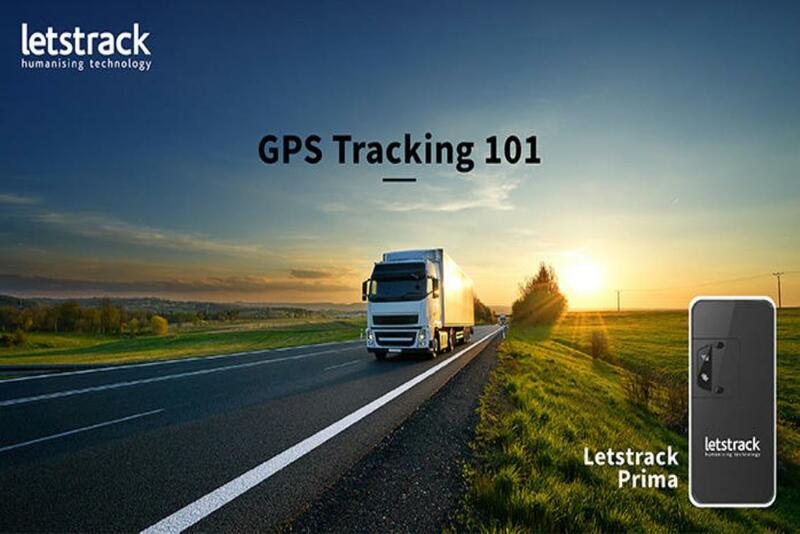 Letstrack GPS tracking devices, like always, is the answer. The main purpose of this device is to intimate the family and police about the current location of the user. 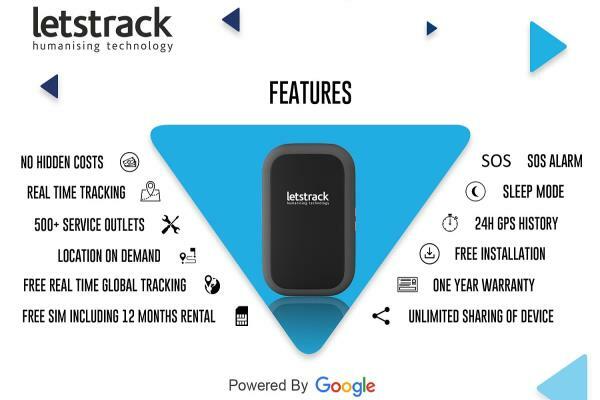 LetsTrack Personal is an innovative GPS tracking device that helps you to track people in real-time. 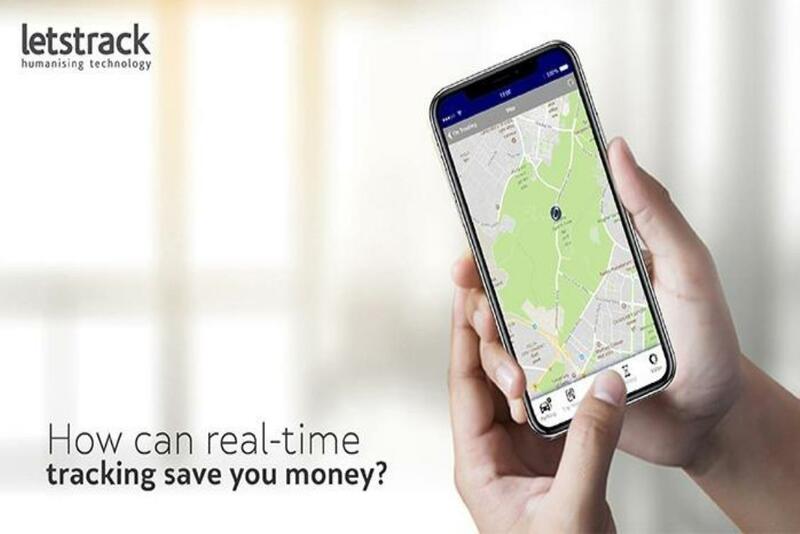 This device is ideal for the purpose of women security, and can be used by simply syncing the device to the LetsTrack’s mobile application. The app allows the user to track the concerned person in real-time with their exact location. One additional feature of this app is that it enables you to track numerous people on just a single screen. 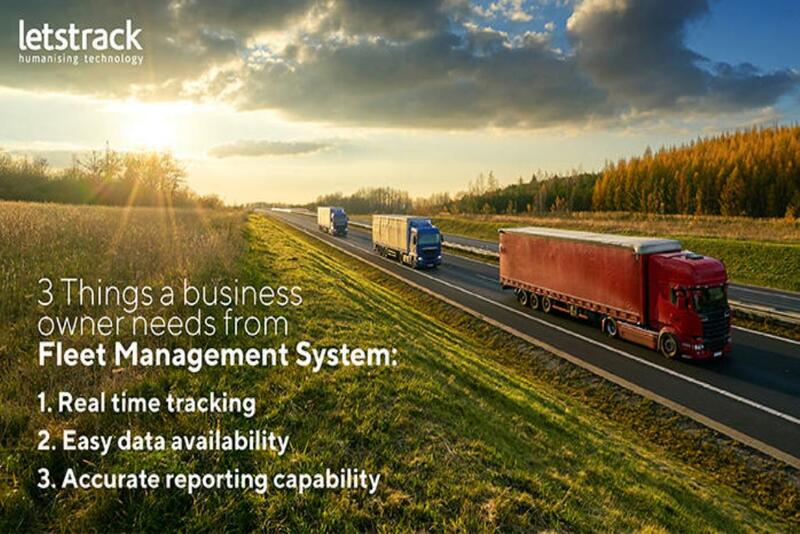 This GPS tracking device could be used professionally as well. Companies with women employees can use this device to track their female workforce & can come to the rescue in case of an emergency. 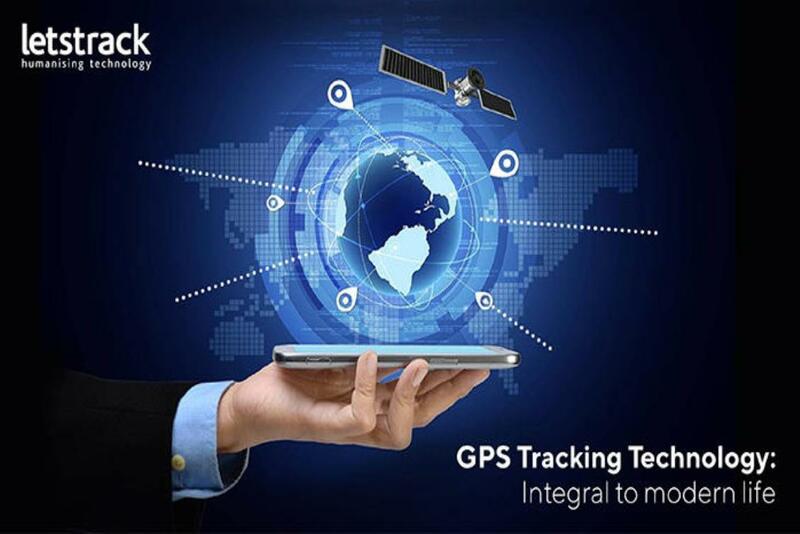 This GPS device for tracking is a unique one due to its ability to be used in all walks of life. Whether you are taking a sojourn or want to track the whereabouts of your beloved wife/daughter or your female workforce. This device for tracking works everywhere. 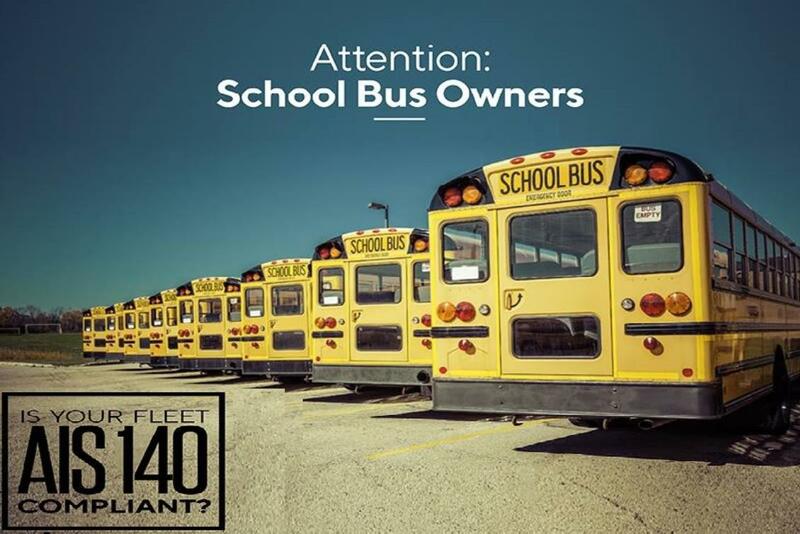 Use this device to ensure your safety and security with just a minimum amount of time. Be safe all the time & lead a peaceful life.